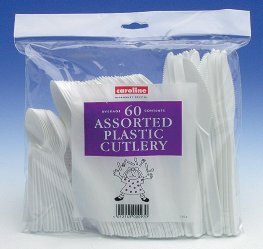 Premium Disposable Cutlery. 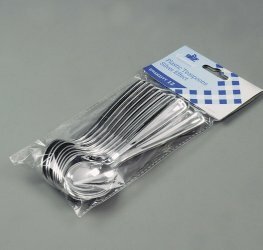 High Quality Plastic Table Spoons With Silver Effect x12. 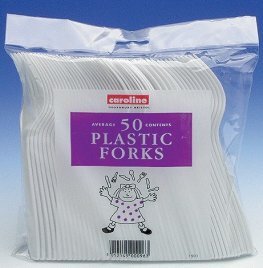 Premium Disposable Cutlery. 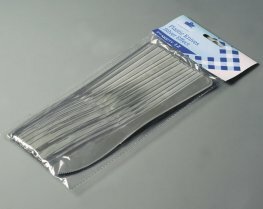 High Quality Plastic Knives With Silver Effect x12. 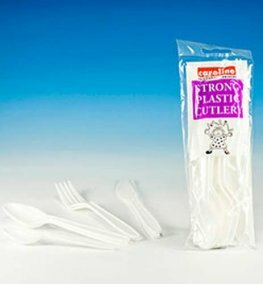 Premium Disposable Cutlery. 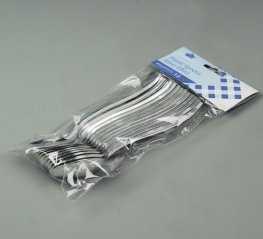 High Quality Plastic Forks With Silver Effect x12. 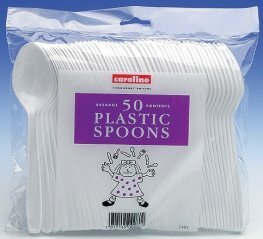 Premium Disposable Cutlery. 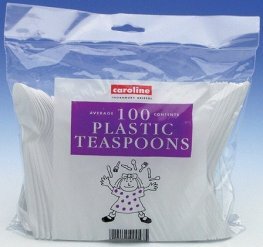 High Quality Plastic Teaspoons With Silver Effect x12. 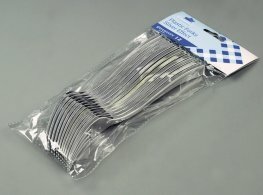 Plastic Assorted Cutlery x60 Per Pack. 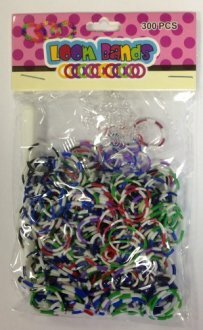 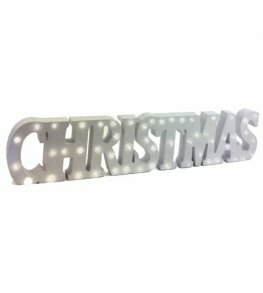 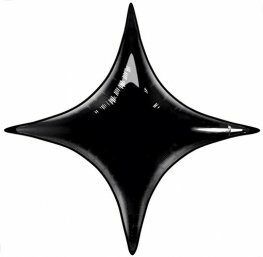 Great For Parties And Other Special Occasions. 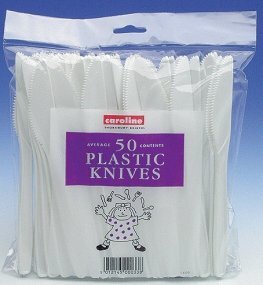 White Plastic Assorted Cutlery 10pks Of 8.